One of 12 bakers, Kuraby's Raeesa Ally, won the first of 30 intricate baking challenges to be screened over the next 10 weeks. Competition judges are Matt Moran and Maggie Beer. On Sunday 14 January, the Logan Roos Soccer Club held their first fundraising soccer carnival at their clubhouse at Oates Park Woodridge. 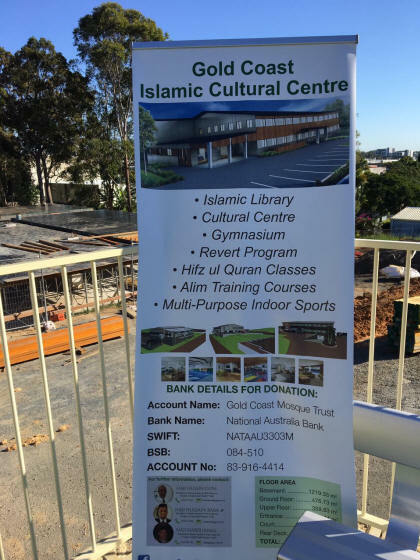 The Logan Roos soccer club is sponsored by the Islamic Council of Queensland. It was a great day with many families and parents attending and having fun, even though it was a hot day. Ten senior teams joined the tournament to play 7-a-side soccer tournament as well as a girls team. Four junior teams entered to play against the the Logan Roos junior team. 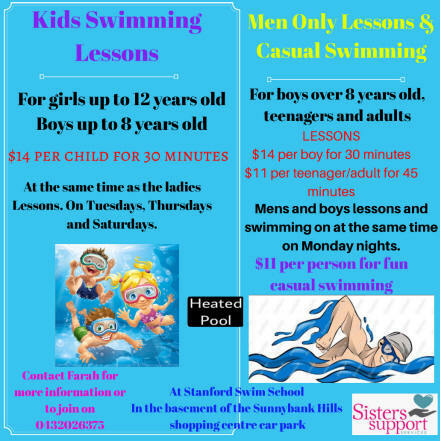 the Mini Roos. At the end of the carnival the winning team was Team Somalia Boys, receiving the prize money. 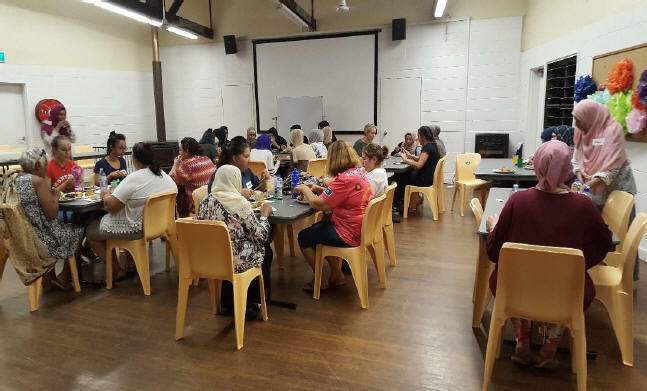 The Logan Roos Clubhouse canteen provided a variety of food to eat during the carnival. 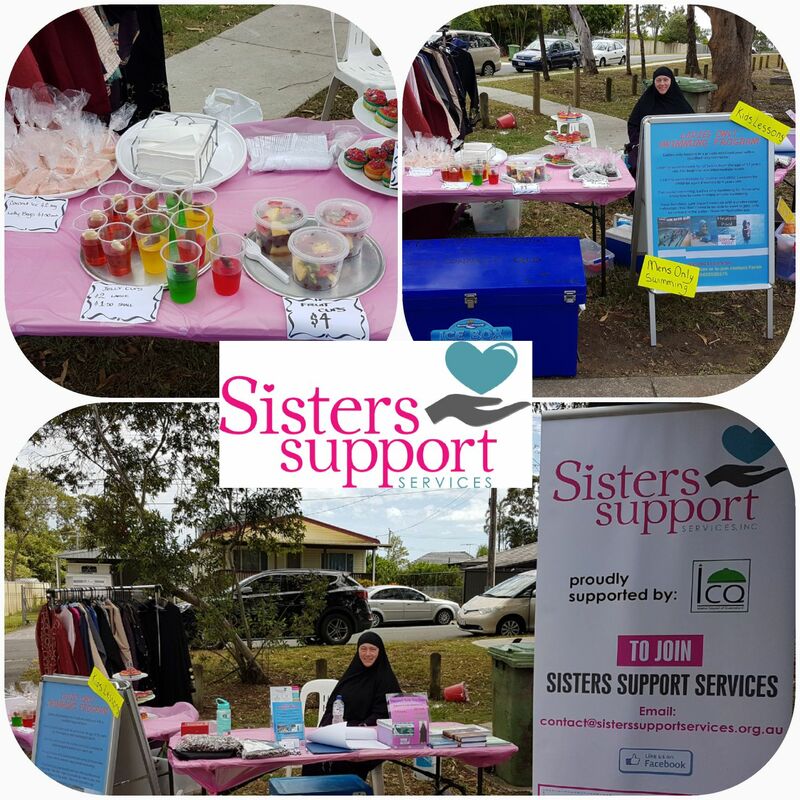 The Sisters Support Services sold drinks, ice-blocks and desserts at the carnival to help keep everyone cool. 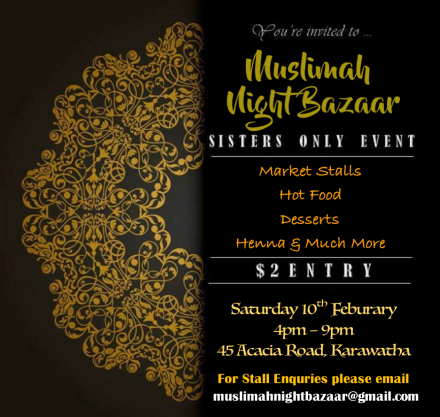 Other stall holders offered face painting and henna, and sold baby accessories and organic honey. 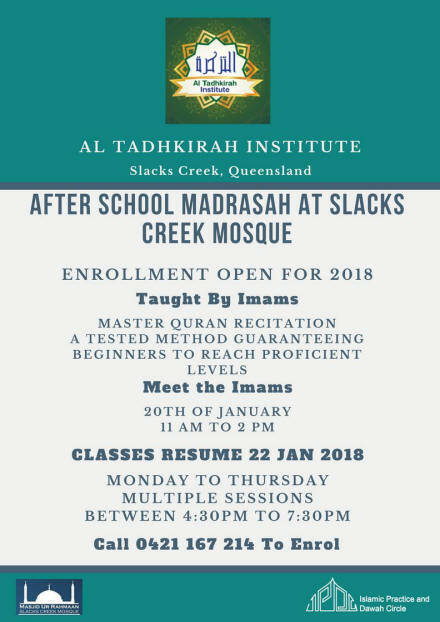 The Slacks Creek madrassah also held a stall. 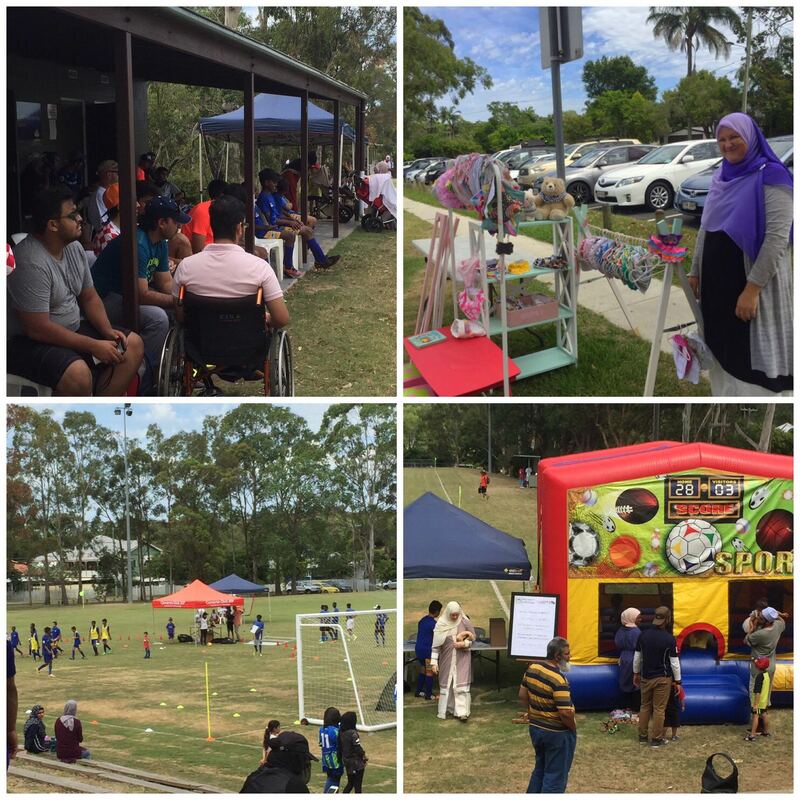 The Islamic Council of Queensland sponsored a jumping castle for the kids and food vouchers for new migrants and refugees. Federal MP, Mr Jim Chalmers, also attended to lend his support to the initiative. 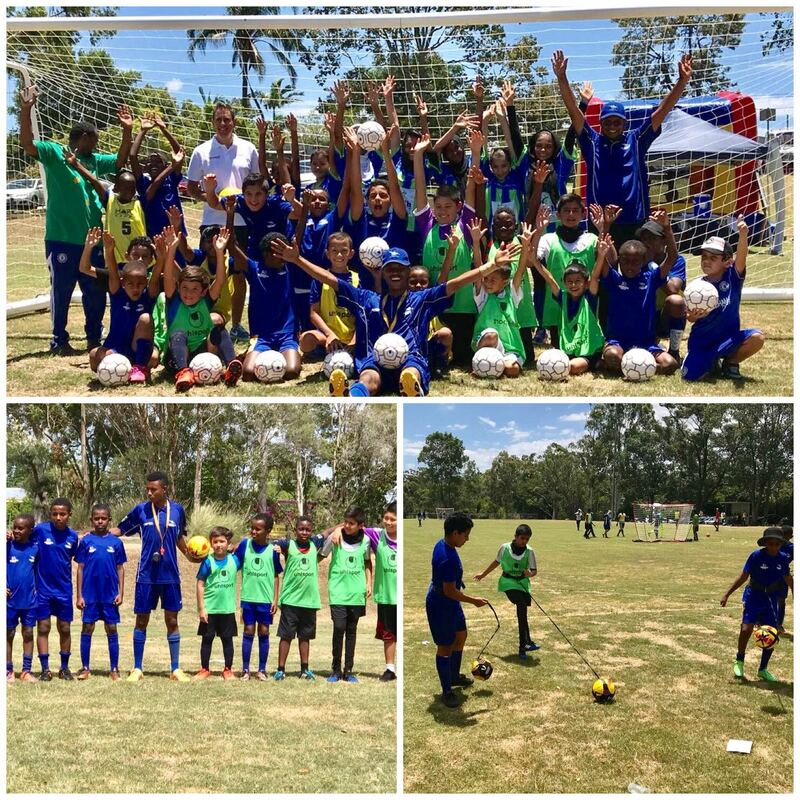 The Mini Roos helped to organise kids soccer skills workshops for kids interested in soccer. A number of new players excitedly signed up to join the team. Great fun was had by everyone at this successful carnival helping to raise money for the Logan Roos Soccer Club. 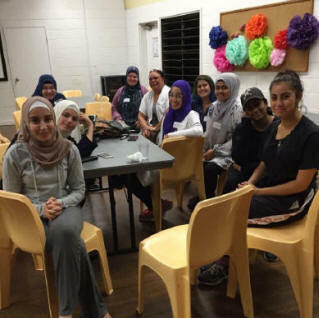 Over the weekend of 12-14th January 2018, a group of 51 indigenous and Muslim women from diverse cultural backgrounds participated in a camp organised by the Islamic Women�s Association of Australia (IWAA). 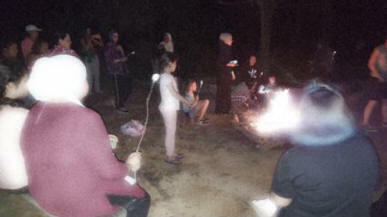 The camp was an activity under the Indigenous and Muslim Women Connected Project. 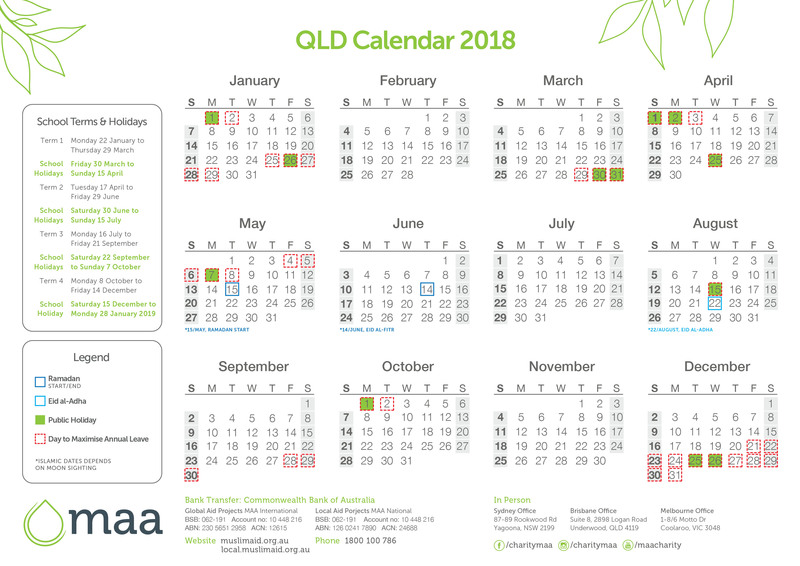 The project was developed in response to concerns raised by Indigenous Female Elders at recent meetings and at a meeting with IWAA on the 20th January 2017 regarding simmering tensions between the Indigenous community and other cultures. 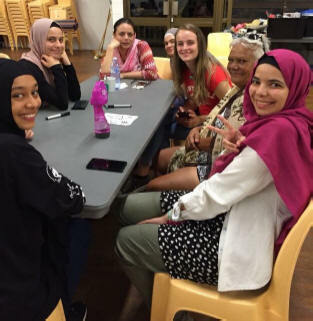 The project offered an opportunity for Muslim and indigenous women to feel accepted into the community, as they engage with each other and gain an understanding of their similarities and create local connections and networks. working as teams to build confidence in each other. 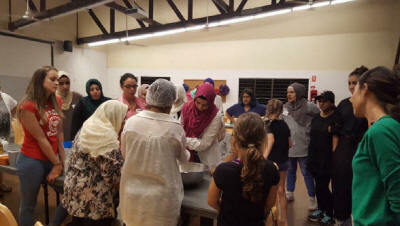 some of the younger generation took with the Elders and the respect given in learning new skills. 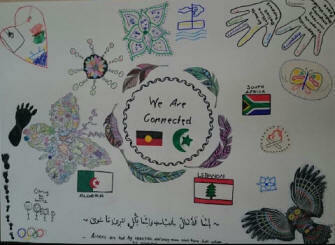 To tie the weekend together, we had a large canvas painting for the group to put their representation on the canvas which will eventually be displayed at IWAA office. 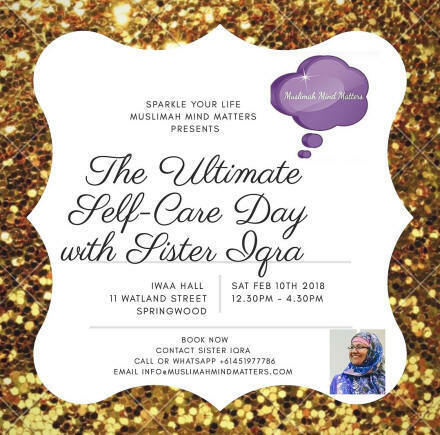 We would like to take this opportunity to thank the guidance and patience of Aunty Peggy, Aunty Debra and Aunty Halima and the support of the incredible staff at IWAA as well as the participants who came and contributed in different ways. 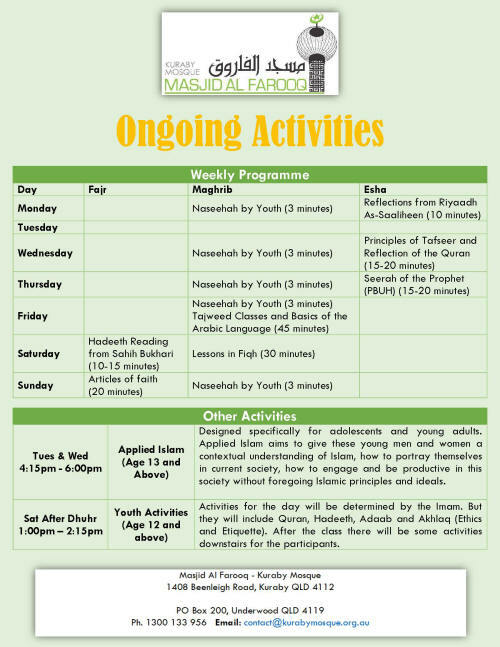 In moving forward, we hope that we can have more workshops and anticipate having another camp (definitely in a different weather condition) and engage other groups insha'Allah. 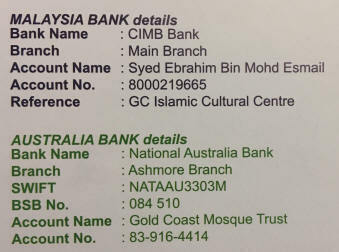 A community memorandum dated 28 December 2017 has been released detailing the conclusion of the arbitration between Imam Afroz Ali and former members of the Al-Ghazzali Centre, Sydney. 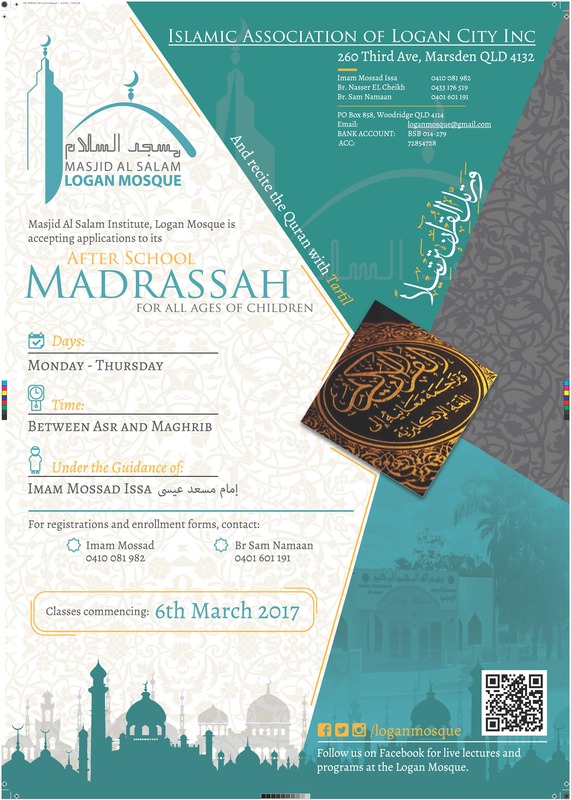 The Council of Arbitration was made up of Shaykh Faraz Rabbani, Imam Zaid Shakir, Aarif Rasheed (Arbitrator) and Dr Umar Abd�Allah (Advisor). 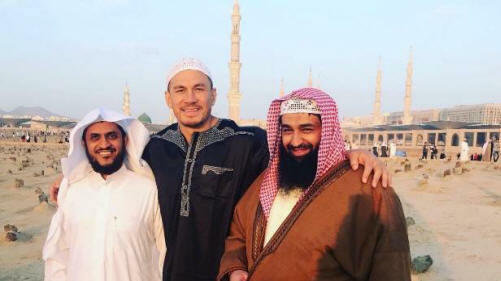 Sonny Bill Williams has made a visit to Mecca as part of an Islamic pilgrimage. The All Blacks star took the trip to the city in Saudi Arabia before commencing preseason training with Super Rugby team the Blues. The trip was an Umrah pilgrimage, rather than the famous Hajj, as it was being undertaken at the wrong time of year for the annual mass gathering of Muslims in the central location of the faith. 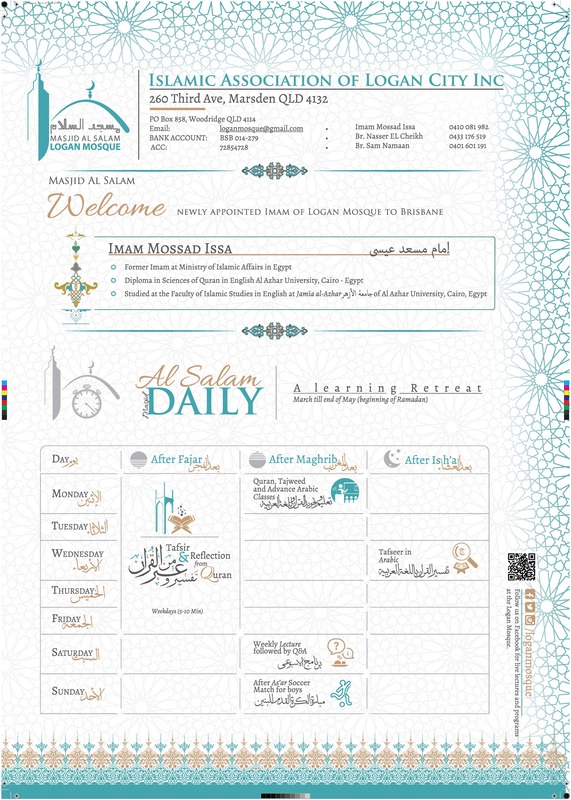 Participating in the Hajj was one of the five tenets of Islam, required by all practising members of the faith to complete at least once in a lifetime. 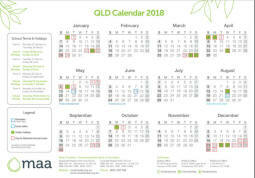 Before making the trip, Williams spent a month training with friend Quade Cooper, preparing for the 2018 rugby season. He has been posting pictures of himself on Twitter and described the experience as "an amazing feeling". Williams said on Tuesday that he had spent the morning visiting the Baghi Cemetery and "making dua" for some of the greatest people in Islamic history. 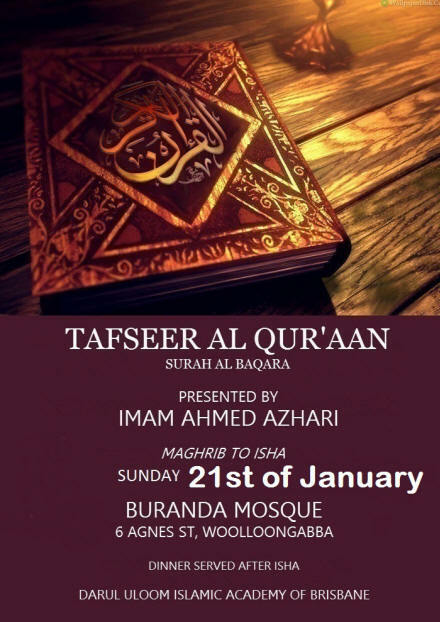 Dua was a profound act of worship conducted by Muslims. 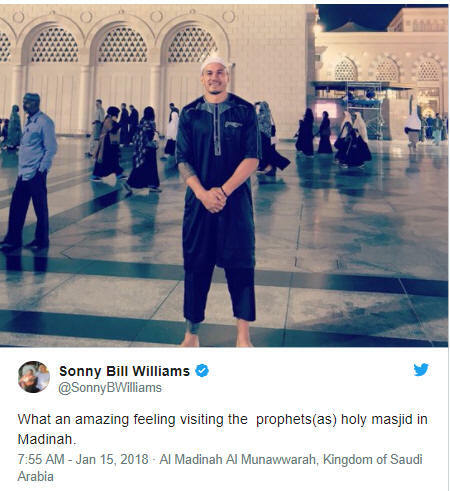 Sonny Bill Williams posts a picture of himself visiting Mecca on an Umrah pilgrimage on January 16, 2017. Right-wing activist Neil Erikson (right) outside court on Monday. 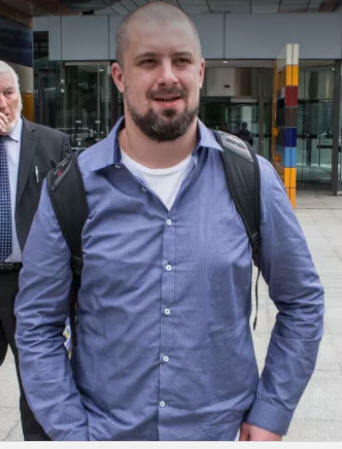 Anti-Islam activist Neil Erikson has admitted breaching court orders by failing to return a uniform to former employer Toll and publishing online footage and photographs of high-profile confrontations in which his associates are wearing the logistics company's uniforms. Erikson mistakenly picked up the Koran as he prepared to give sworn evidence in the witness stand in the Federal Circuit Court on Monday, until the court's associate pointed him to the Bible, and later submitted to the court he was "just a simple forklift driver" in a "David versus Goliath" legal stoush against Toll. But in between those moments, the court heard Erikson lied to Toll about his criminal past when hired, told Toll he had passed Year 11 when he left school in Year 8 ("Who doesn't lie on their resumes?" he said) and was shown footage of him criticising the company in a video filmed outside the court and uploaded to Facebook on Monday morning. 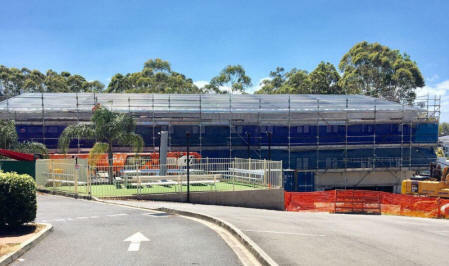 In a hearing to determine whether a penalty is imposed for contempt of court, Erikson said he failed to return to Toll his uniform after he was sacked last year, that he published video footage of a confrontation with then senator Sam Dastyari in a Melbourne pub, and that he tweeted a news photograph of a friend wearing a Toll shirt during a scuffle outside a speaking event featuring controversial commentator Milo Yiannopoulos. Erikson told the court he had been charged with affray, behaving in a riotous manner and two counts each of assault with a weapon and unlawful assault. He is due to appear before a magistrate at a later date. Toll sacked Erikson in both 2014 and last year, the court heard, and first requested its uniform back from him several years ago. 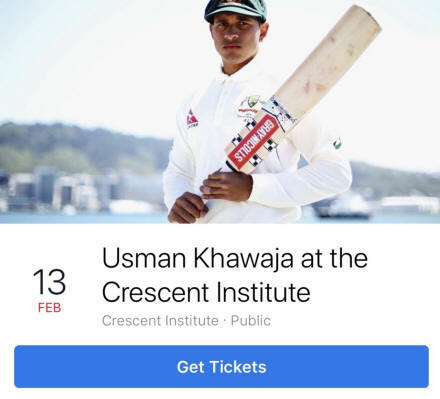 It again requested he return the uniform when Erikson featured in a video of men racially abusing Mr Dastyari in a Melbourne hotel in November. The men told Mr Dastyari he was a "terrorist" and that he should go back to his birth country of Iran. Erikson admitted on Monday he had not returned the uniform to Toll despite being ordered to do so by Justice Suzanne Jones on December 7, that the footage of the clash with Mr Dastyari was still on one of his YouTube channels a week after the judge made her orders, and that a photograph of friend Ricky Turner in a scuffle outside the Yiannopoulos event was still on his Twitter page a week after the judge's orders. Mr Turner was wearing a Toll shirt in the photograph despite never having worked for the company. Erikson said he didn't give his friend the shirt. Erikson said he had told Toll he would return the uniform, but instead threw the shirts away. "I admit I didn't return them. I discarded them," he said. He also said he was unaware the video footage of Mr Dastyari and the photograph of Mr Turner were on his social media pages until he was contacted by Toll's lawyers, after Justice Jones made her orders. He said he removed the online material as soon as he became aware it was there. He did not act on an earlier request to remove the material, he said, because he hardly ever used Twitter and had several YouTube channels, was "overwhelmed" by the volume of emails from Toll's lawyers and was not sent web links to the offending material. Erikson said he was unfairly sacked by Toll last year when news emerged that he had been charged over a mock beheading he and two other men performed outside the City of Bendigo offices in October 2015, in protest against plans to build a mosque in Bendigo. But under cross-examination from Myles Tehan, for Toll, Erikson conceded he had provided Toll with false information when he was hired, including denying he had a prior criminal conviction [for stalking, in 2014] and that he had been charged over the Bendigo protest. Erikson and United Patriots Front colleagues Blair Cottrell and Christopher Shortis were last year found guilty in Melbourne Magistrates Court of inciting contempt, revulsion and ridicule of Muslims. All three men were fined $2000. ​Justice Jones said Erikson was "travelling close" to breaching court orders over the video filmed on Monday morning, which was uploaded to the Nationalists Uprising Facebook page. The judge also chastised three of Erikson's supporters in court, who sniggered when he explained what the acronym LMFAO referred to. The acronym was a Facebook post attached to a news report about Erikson breaching court orders. Justice Jones said the post was an insult to her. She told Erikson he had the right to air his views, but not while wearing Toll uniform that purported he worked there. "The fact is Toll don't want to be associated with your views," she said. In a statement of claim previously lodged, Toll has asked the court to permanently ban Erikson from publishing "injurious falsehoods" about the company, and is seeking damages. Mr Tehan said none of Erikson's evidence to court stacked up and he had not provided an adequate explanation for throwing out the uniform rather than returning it to Toll. Justice Jones reserved her judgment on the contempt case. �My mother is my role model. She�s a very strong woman. She still tells me off every morning. And now, if I don�t answer my phone because it�s on silent, she knows which number, she knows which day I�m working in the hospital and she knows which day I�m working in the day care, and she calls that number. She doesn�t read, she doesn�t write. 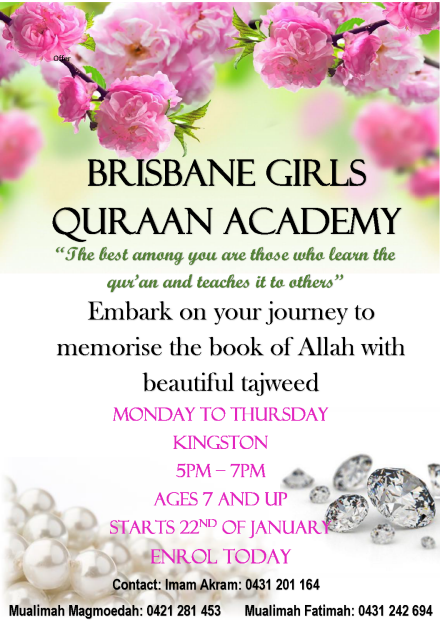 When we were in Brisbane, we were lucky enough to meet Fatima, a well known figure in the Somalian community. Fatima had generously prepared a delicious Somalian meal of rice (2 kilograms worth!) and a lamb curry. 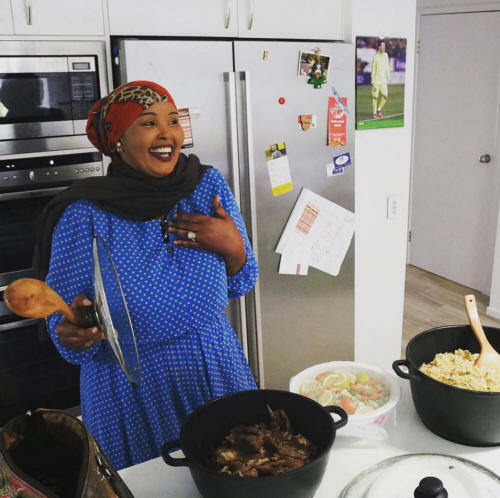 As we ate, we heard Fatima�s funny stories about the intersection between Somalian and Australian cultures. While she is of Somalian background, Fatima has never actually set foot in Somalia. She spent her childhood in a refugee camp in Kenya, before being accepted into New Zealand in 1994, at the age of 19. Fatima had her first child at the age of 19, and says that she was considered quite old by typical standards at the time. She now has three children (2 girls and a boy). 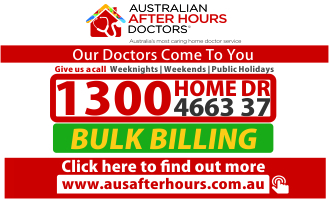 The family moved to Brisbane in 2009, where Fatima works as a nurse. 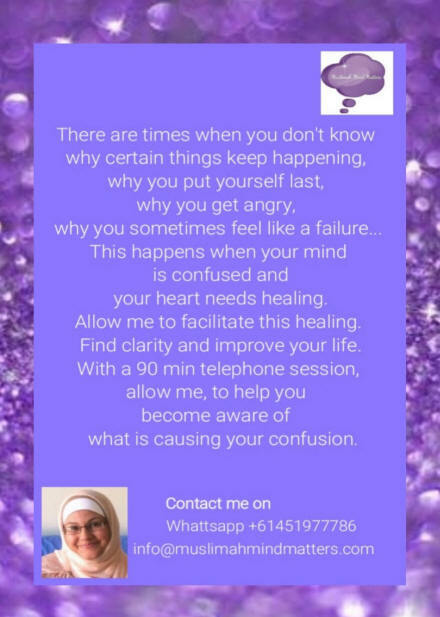 As well as English, Fatima also speaks Swahili and Somalian languages. 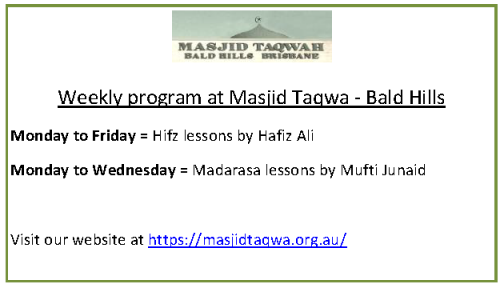 Dr Mustafa Ally OAM grew up in Durban, South Africa. 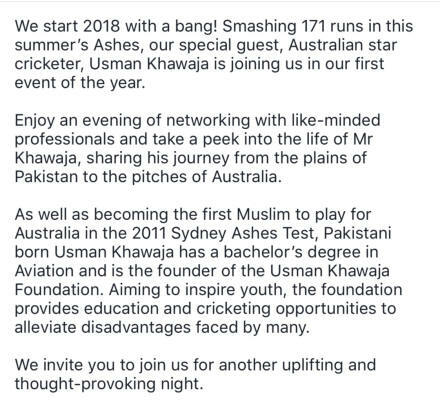 He migrated to Australia in 1994 with his wife Nazima and their three sons, Riyaad, Junaid and Zahir. Mustafa won a scholarship to study a computer science degree in the UK, before moving back to South Africa to become one of the first non-white programmers in his country. 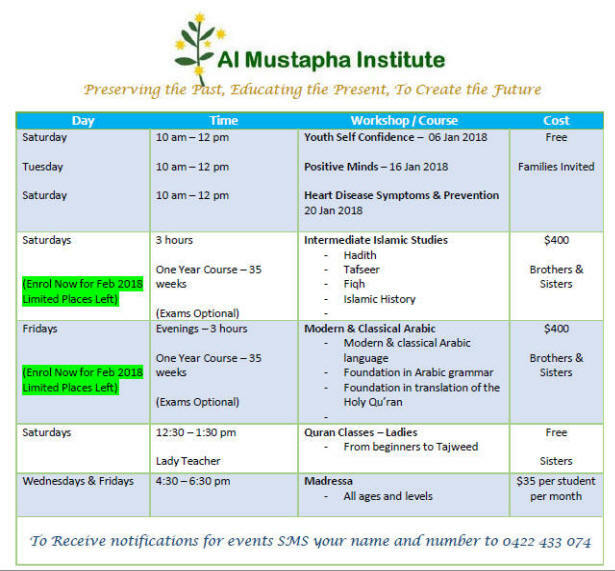 Dr Mustafa is currently lecturing in Information Systems, e-Commerce and Crypto-Currencies at the University of Southern Queensland. 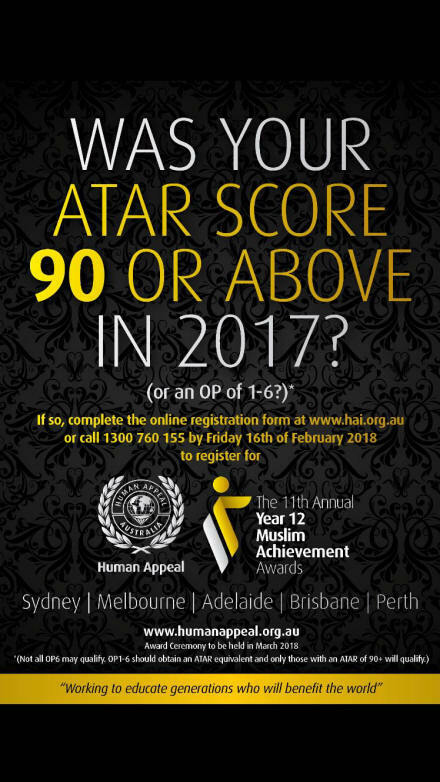 Dr Ally was awarded the Order of Australia Medal in the 2012 Australia Day Awards for his services to various communities and for his promotion of interfaith harmony. He was also appointed a People of Australia Ambassador in the same year by the Australian Government �in recognition of (his) significant contribution to (his) community and the wider Australian society�. Last year, Dr Mustafa started a �CoderDojo�, a class run by volunteers to teach children how to write computer programs in code, a program he hopes to extend to refugee groups this year. 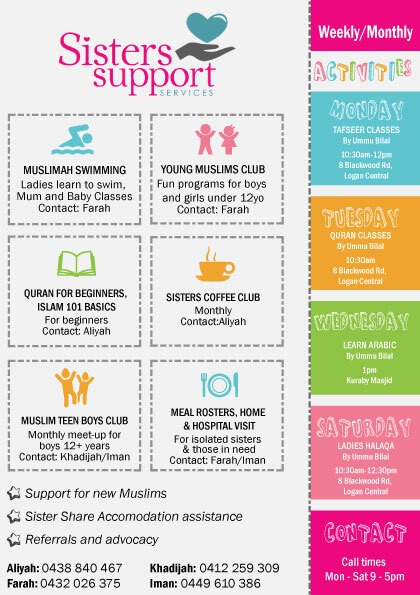 Dr Mustafa is also leading a group to found the �Australian Muslim Advocacy Network� which he hopes will allow the Australian-Islamic community to speak with a unified voice on issues where the community has been historically misrepresented. "Radicalisation thrives on economic insecurity and exclusion. 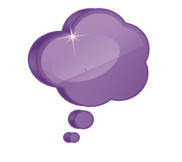 to create stakeholders in a peaceful world, people need opportunities to fulfil their potential and build good lives. Helping them is a powerful message of respect." HM King Abdullah II is the constitutional monarch of the Hashemite Kingdom of Jordan, and the Supreme Commander of the Jordan Arab Army: reportedly the best army, man for man, in the Arab World. He is also the Custodian of the Muslim and Christian Holy Sites in Jerusalem. Prophetic Lineage: King Abdullah II is a 41st generation direct descendant of the Prophet Muhammad through the line of the Prophet�s grandson Al-Hasan. The Hashemite Dynasty is the oldest ruling dynasty in the Islamic World, and the second-oldest in the world, after that of Japan. 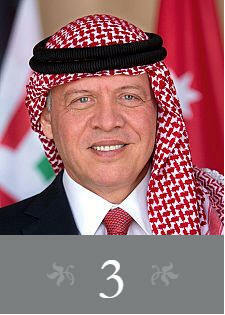 As the current bearer of the Hashemite legacy, HM King Abdullah II has a unique prestige in the Islamic World. Support for Jerusalem (Al-Quds): HM King Abdullah II is the custodian of Al-Haram Al-Sharif in Jerusalem, the sacred compound which contains Al Aqsa Mosque and the Dome of the Rock. On 2 August 2017, King Abdullah donated $1.4 million to the Jerusalem Waqf, the body that belongs to Jordan and is responsible for administering Al-Aqsa mosque. Reformer: HM King Abdullah�s progressive vision for Jordan is based on political openness, economic and social development, and the Islamic values of goodwill and tolerance. Under his reign, and during the Arab Spring, Jordan has witnessed sweeping constitutional changes (one third of the Constitution was amended), and political and social reforms aimed at increasing governmental transparency and accountability. King Abdullah has convened the World Economic Forum many times in Jordan and tirelessly tried to improve the Jordanian economic climate for investors. Safe Haven: Jordan has around 2 million registered and unregistered refugees from Syria and Iraq and other regional conflicts (such as Libya and Yemen), in addition to around 2 million refugees from the Palestine conflict. 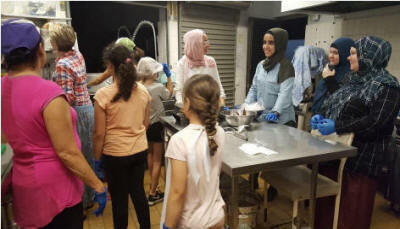 Despite its paucity of resources, Jordan has welcomed and accommodated a staggering number of refugees and is seen by many as the most stable country in a turbulent region. Zheng was born in 1371 in the southern China region of Yunnan to a Hui (a Muslim Chinese ethnic group) family. His birth name was Ma He. In China, the family name is said first, followed by the given name. �Ma� is known in China as short for �Muhammad�, indicating Zheng He�s Muslim heritage. Both his father and his grandfather were able to travel to Makkah and perform Hajj, so Zheng He came from a practicing Muslim family. At a young age, his town was raided by the Ming Dynasty�s army. He was captured and transported to the capital, Nanjing, where he served in the imperial household. Despite the oppressive and difficult circumstances he was in, Zheng He actually befriended one of the princes, Zhu Di, and when he became the emperor, Zheng He rose to the highest positions in government. 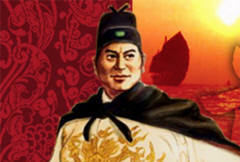 At this time, he was given the honorific title �Zheng� and was known as Zheng He. .....there is one little patch of the European Union where sharia has hitherto held sway, not as a self-imposed code of behaviour but as a system under which Muslim citizens have been pressured to regulate their business, especially involving inheritance. 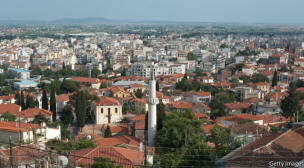 That region is Western Thrace, a part of Greece adjoining the land border with Turkey. Alexis Tsipras, Greece�s leftist prime minister, is about to introduce legislation that will change that odd state of affairs. 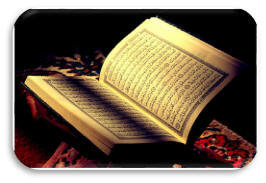 ...legislation (will) make the practice of sharia voluntary rather than compulsory. In other words, an extended family will still be able organise its affairs on sharia principles if it wants to, but only by the freely given consent of all interested parties. In the absence of such consent, Greek civil law will have default jurisdiction. The will was immediately disputed by the dead man�s sisters: they contended that under the norms of Islam he should have made some provision for them. Greek courts then had to determine whether a Muslim in Thrace had the right to draw up a secular testament. A lower court vindicated the widow, but the country�s highest tribunal decided otherwise: a Muslim in Greek Thrace was not merely entitled but obliged to arrange his affairs under Islamic law, as interpreted where necessary by a mufti. The widow then took her case to the ECHR in Strasbourg. In many press reports, it has been asserted that Greece is the only place in Europe where sharia is practised. But that statement needs to be qualified. 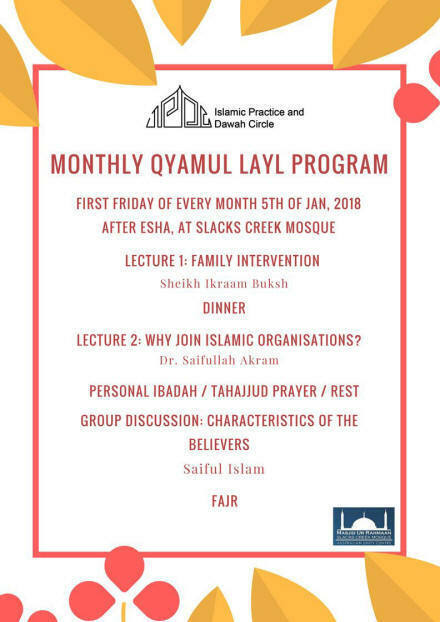 In Britain, dozens of sharia councils exist to adjudicate (on a voluntary basis, although there may be strong social pressures) the marital affairs of Muslim citizens. Most people who approach these councils are women seeking a religiously sanctioned divorce. 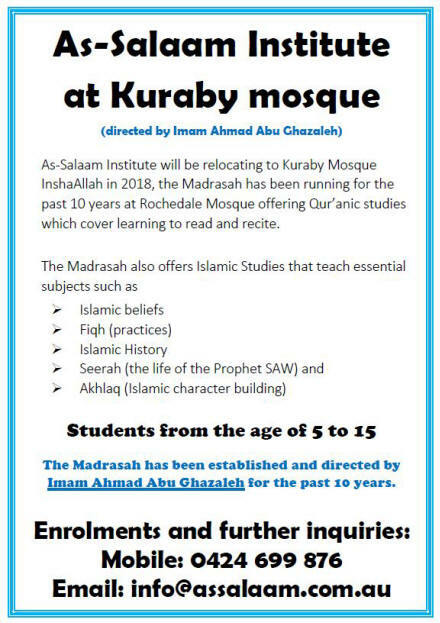 And the Kremlin-backed rulers of Chechnya, which is at least geographically part of European Russia, already enforce many Muslim norms (with regard to headgear and grooming) and they have pledged to introduce a full-blown sharia regime. Europe�s peripheries are a long way from Kansas. L�Or�al Paris just made history by featuring YouTuber Amena Khan, wearing her headscarf. It�s the first time a major mainstream hair campaign has featured a woman in a hijab. If there's one thing we all have to do it's to find self-worth. 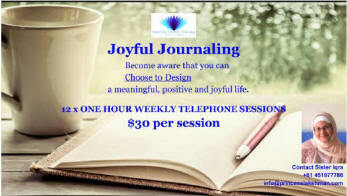 Some of us have to go through a lot of self-doubt before we can discover our true worth... but it can be done. I�m incredibly proud to announce that I�m one of 15 ambassadors partnering with The Prince�s Trust and L'Or�al Paris working to help thousands of young people turn self-doubt into self-worth. Despite increasing Islamophobia and anti-immigrant sentiment in North America and Europe, these Muslim women have been elected to public office. "We should be concerned about the tweeter rather than the tweet," says Pakistan's former Foreign Minister Hina Rabbani Khar after Trump slammed Pakistan on Twitter. Volunteer doctors in Muslim Clinic of Ohio have been supporting people without health insurance and are making a big impact for seven years. Qarni has been active in local politics for a long time. In 2013, he challenged Robert G. Marshall for the 13th District House of Delegates seat and again in 2015 in a Primary Election against State Senator Jeremy McPike. Ward 7 Councilman Basheer Jones was elected in November 2017, becoming the city�s first Muslim council representative. He represents an area which includes the historic Hough district, as well as the St. Clair-Superior, Midtown and Asia Town neighborhoods. Councilman Jones has been recognized nationally for his grass-roots activism relating to issues of social justice and empowering those who are left out of the American Dream. During the 2008 presidential election, Councilman Jones hosted rallies in Cleveland for Barack Obama and organized a youth voter registration drive in the city. He has received various awards for his work, including the �Emerging Leader� award from U.S. Rep. Marcia Fudge and the Urban League�s �Distinguished Men� award. Councilman Jones is a member of the NAACP and Alpha Phi Alpha Fraternity. Feeding the poor in Washington D.C. While Trump has banned aid to Pakistan, this Pakistani man�s restaurant is feeding poor people in Washington D.C.
TOPIC: "Taking lessons from history"
TOPIC: "How to Attain Pure & Sound Heart?" 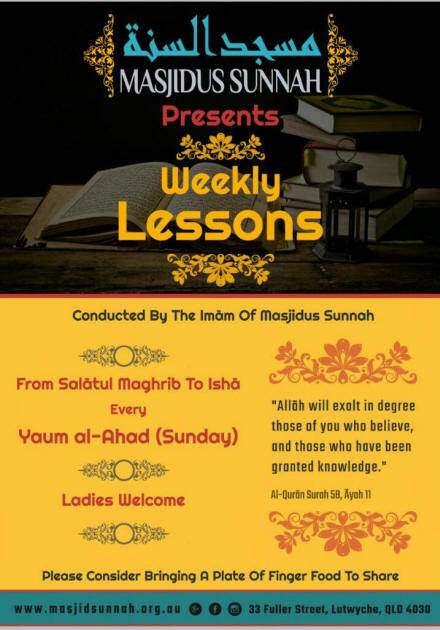 TOPIC: "The two dimensions of emaan"
TOPIC: "Islam is easy � Don�t make it difficult"
Nusrat Ghani has become the first female Muslim minister to speak at the Commons despatch box. 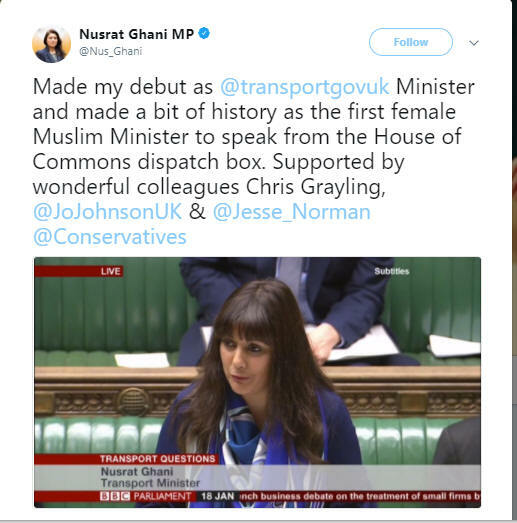 Ms Ghani, who is the daughter of Pakistani immigrants, was promoted by Theresa May in last week's reshuffle in which the prime minister tried to make her frontbench look "more like the country it serves". The new parliamentary under-secretary at the Department for Transport has been Wealden MP since 2015. And today she was cheered by parliamentary colleagues as she answered questions on access for disabled people at train stations. The prime minister also passed on her congratulations. Theresa May tweeted: "Congratulations Nusrat - a historic moment indeed, and a role in which I've no doubt you'll flourish." Speaking about the milestone, Ms Ghani said it was an "important moment". "As many people know, this year is also a significant milestone in this country, as 2018 marks 100 years of votes for women," she said. "I hope that today, young people can see that regardless of their background, heritage or faith, there will be a warm welcome on the green benches - and no matter where you are from, you can achieve your dreams and ambitions. "I am thrilled to be a minister at the Department for Transport, which is working hard to encourage more diversity in the transport sector. "I'm excited to meet head on the opportunities and challenges that this new role this will bring." NEW DELHI: Haj pilgrims will no longer receive any subsidy this year onwards, with the government saying the decision is part of its agenda of empowerment of minorities without appeasement. Union minister for minority affairs Mukhtar Abbas Naqvi on Tuesday confirmed that the Haj subsidy has been withdrawn. "This is part of our policy to empower minorities with dignity and without appeasement," Naqvi told reporters. A policy to withdraw the Haj subsidy had been drafted in light of a 2012 Supreme Court order asking the Centre to abolish it gradually by 2022. The government will offer air and waterways option for the pilgrims as cost will go up. The cut in funds meant for subsidy will be used for educational empowerment and welfare of girls from minority communities, Naqvi told TOI. The policy aims at rationalising distribution of the Haj quota between the Haj Committee of India and private tour operators in the ratio of 70:30 for the next five years. It also stresses on breaking the cartel of contractors with a transparent bidding process. The highest number of pilgrims are likely to go for Haj pilgrimage in 2018, after Saudi Arabia hiked India's pilgrim quota by 5,000 earlier this year. Now, a total of 1.75 lakh Indian citizens can go for Haj. Around 1,300 women from India will make the annual pilgrimage without a "Mehram" (unmarriageable male kin) after Riyadh relaxed norms and allowed a group of at least four women over the age of 45 to go on Haj unchaperoned. General view of the new first Saudi cinema at cultural club in Jeddah, Saudi Arabia January 13, 2018. JEDDAH, Saudi Arabia: Saudi Arabia began screening feature-length animated children�s films this weekend in a makeshift theatre, after a 35-year-old ban on cinemas was lifted in the conservative Islamic kingdom. 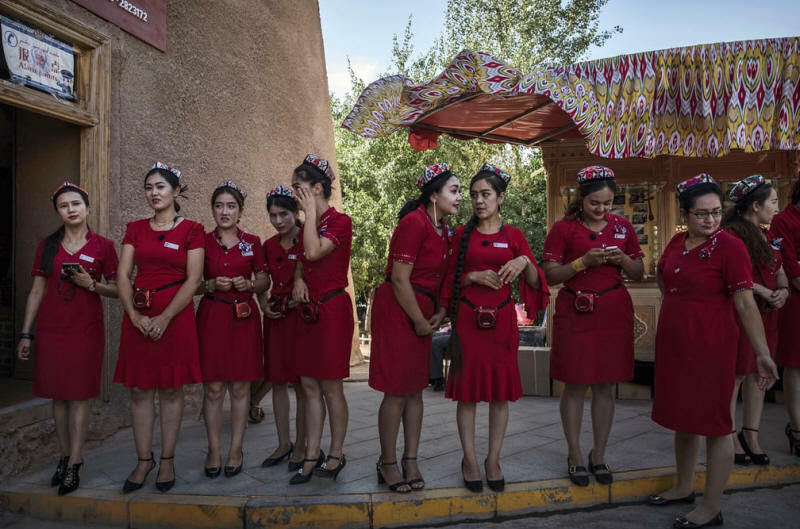 The first permanent theatres could open as early as March, part of a liberalizing reform drive that has already opened the door to concerts, comedy shows and women drivers over the past year. 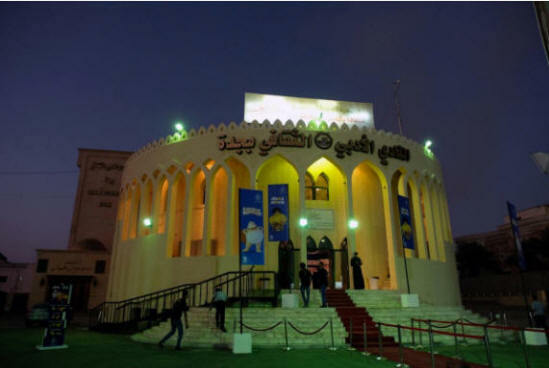 For now, the authorities are sponsoring temporary settings, like the state-run cultural hall in the Red Sea city of Jeddah equipped with a projector, a red carpet and a popcorn machine. �Until now, there is no infrastructure for movie theatres, so we are trying to take advantage of (alternative) venues to approximate the cinematic form,� said Mamdouh Salim, whose Cinema 70 brand organized the week-long screenings. In a nod to conservatives, films will be censored to make sure they remain in line with the kingdom�s �moral values�. After watching The Emoji Movie with his wife and daughter on Sunday evening, 28-year-old Sultan al-Otaibi said Saudis are happy to see movies in the theater instead of staying at home. Thousands of Saudis currently travel to Bahrain, the United Arab Emirates and other countries for entertainment. 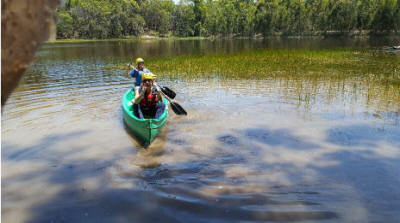 The government wants to retain the money spent on those trips. The authorities expect to open 300 cinemas with 2,000 screens by 2030, building an industry it hopes will contribute more then 90 billion riyals ($24 billion) to the economy and create 30,000 permanent jobs. Regional and international cinema chains are also eyeing the Saudi market, keen to tap the spending power of the young people who make up roughly 70 percent of the population. 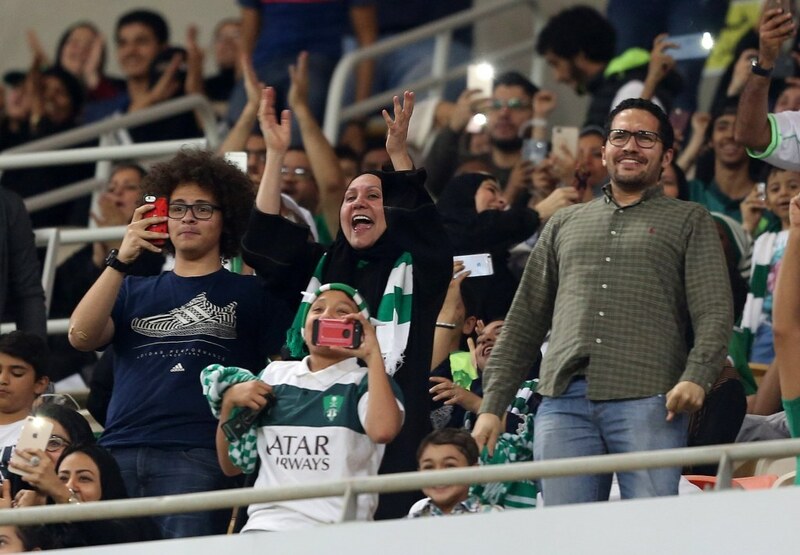 JEDDAH, Saudi Arabia: Saudi women were allowed into a sports stadium for the first time Friday to watch a soccer match between two local teams � though they were segregated in the stands from the male-only crowd with designated seating in the so-called "family section." The move was the first of Saudi Arabia's social reforms planned for this year to ease restrictions on women, spearheaded by the kingdom's 32-year-old crown prince. The kingdom has also announced that starting in June women will be allowed to drive, lifting the world's only ban on female drivers. On Thursday, Jeddah held Saudi Arabia's first car exhibition aimed at women. The presence of women in the sports stadium underscored a wider effort to integrate women in society and grant them more public visibility in a country where gender segregation is widely enforced and where most women cover their faces and hair with black veils and don loose-flowing black robes, known as abayas. The first stadium to open its doors to women was in the Red Sea city of Jeddah. The stadium in the capital, Riyadh, will open to women on Saturday, followed by the western city of Dammam on Thursday. It's very festive and very well organized. A lot of people are just really happy to be here. I think there's a lot of excitement when you walked in, especially among the children," said Sarah Swick of the match between Saudi soccer teams Al-Ahli and Al-Batin. Swick, who grew up in Maryland and has been living in Saudi Arabia for the past nine years, has attended football games in the U.S. and soccer matches in France, but said she was impressed with how organized Friday night's match was. "I definitely think we will come back," she said. To prepare for the change, the kingdom designated so-called "family sections" in the stands for women, separated by barriers from the male-only crowds. The stadiums were also fitted with female prayer areas and restrooms, as well as separate entrances and parking lots for female spectators. Local media said women would also have their own designated smoking areas. "Family sections" are ubiquitous across the kingdom, allowing married couples, direct relatives and sometimes groups of friends to sit together, isolated from male-only tables at restaurants and in waiting areas at banks and hospitals. 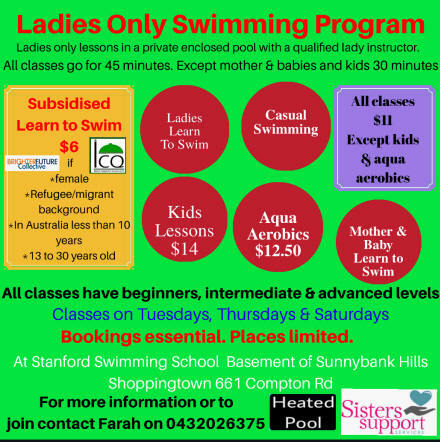 The sections also include women out on their own or in groups with other women. 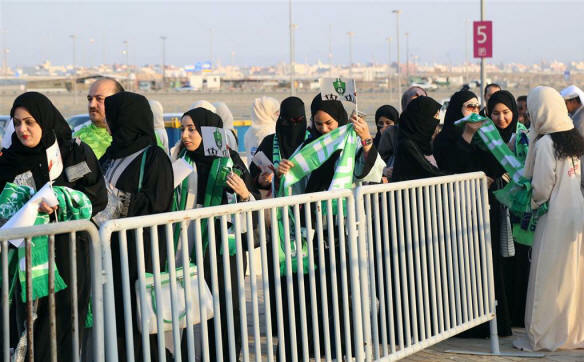 Female Saudi supporters of Al-Ahli queue at an entrance for families and women at the King Abdullah Sports City in Jeddah on January 12, 2018, ahead of their teams football match against Al-Batin in the Saudi Pro League. An Arabic hashtag on Twitter about women entering stadiums garnered tens of thousands of tweets on Friday, with some using the hashtag to share photos of female spectators wearing their team's colors in scarves thrown over their black abayas. While many welcomed the decision to allow women into stadiums, others spoke out against it. Some used the hashtag to write that women's place should be in the home, focusing on their children and preserving their faith, and not at a stadium where male crowds frequently curse and chant raucously. Saudi Arabia's Crown Prince Mohammed bin Salman is seen as the driving force behind the loosened restrictions on women. Still in place, however, are guardianship laws that prevent women from traveling abroad, obtaining a passport or marrying without a male relative's consent. Set to inherit a country where more than half the population is under 25 years old and hungry for change, the young crown prince has looked to boost his popularity by curbing nearly four decades of deeply entrenched ultraconservative influence. His reforms, which include allowing movie theaters to open in March after a more than 35-year ban, are also aimed at creating more jobs and increasing local spending on entertainment as the country faces several more years of budget deficit amid continued lower oil prices. Many young Saudis regard his recent ascent to power as proof their generation is taking a central place in running a country whose patriarchal traditions have for decades made power the province of the old and blocked women's progress. "Honestly this decision should have happened a long time ago," said Muneera al-Ghamdi, an attendee. "But thank god that it came in the right time, and hopefully what's to come will be even more beautiful for women. 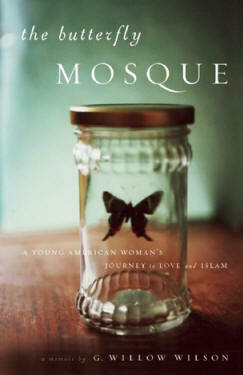 The extraordinary story of an all-American girl�s conversion to Islam and her ensuing romance with a young Egyptian man, The Butterfly Mosque is a stunning articulation of a Westerner embracing the Muslim world. When G. Willow Wilson�already an accomplished writer on modern religion and the Middle East at just twenty-seven�leaves her atheist parents in Denver to study at Boston University, she enrolls in an Islamic Studies course that leads to her shocking conversion to Islam and sends her on a fated journey across continents and into an uncertain future. 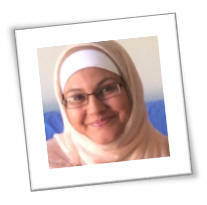 She settles in Cairo where she teaches English and submerges herself in a culture based on her adopted religion. And then she meets Omar, a passionate young man with a mild resentment of the Western influences in his homeland. They fall in love, entering into a daring relationship that calls into question the very nature of family, belief, and tradition. Torn between the secular West and Muslim East, Willow records her intensely personal struggle to forge a �third culture� that might accommodate her own values without compromising the friends and family on both sides of the divide. 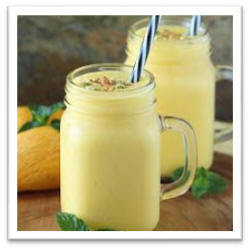 KB says: The lassi is a refreshing smoothie-style drink of yoghurt, which is often served alongside curries to cool the palate, or just whenever it�s needed to beat the heat. You may need to add a little water to achieve the consistency you desire or add ice just before serving. Loyal means to stay true to a particular group or cause to which one belongs. For example, being loyal to the constitution of your country, being loyal to your marriage, being loyal to your family traditions and culture. In times of need, it is your loyalty that fuels your passion to fight for the survival of the group or cause to which you belong. Loyalty does not focus on whether the intentions of the group or cause are righteous. Loyalty only focuses on allegiance. Faithful means to harbour and show unconditional love, trust and honesty in a personal relationship with someone or with your creator. For example, having unconditional love, trust and honesty in your relationship with ALLAH. Another example is when you have unconditional love, trust and honesty with your spouse. Being faithful revolves around your feelings, unlike being loyal which revolves around terms and conditions set by the senior members of the group. 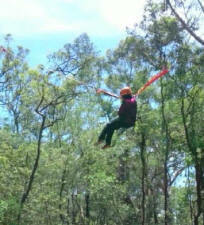 DO SOMETHING ACTIVE, NO MATTER HOW SMALL..
Q: Dear Kareema, holidays or not, I always seem to be pressed for time. Any suggestions on fitting some exercise in somewhere? 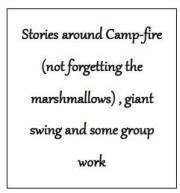 A: Incidental exercise is always a good way to go. Use the stairs instead of the lift or escalator whenever possible. Walk or cycle to places close-by. If you�re catching up with friends, schedule a walking meeting and then go for your coffee. Also, if you�re home, try 5-10min mini-workouts. You don�t have to go for 30 -60mins to get a great workout. Just get out and move! Sixty year old millionaire Jallalludin is getting married and throws a big wedding reception. His friends are quite jealous and in a quiet moment one of them asks him how did he land such a hot 23 year old beauty? �Simple,� grins Jallalludin, �I faked my age." His friends are really amazed and ask him how much he said. "Well", he replied. "I said I was 87!" He merges the night into the day, and He merges the day into the night; and He knows what the hearts contains. but not the madness of people"